Beautiful countryside. 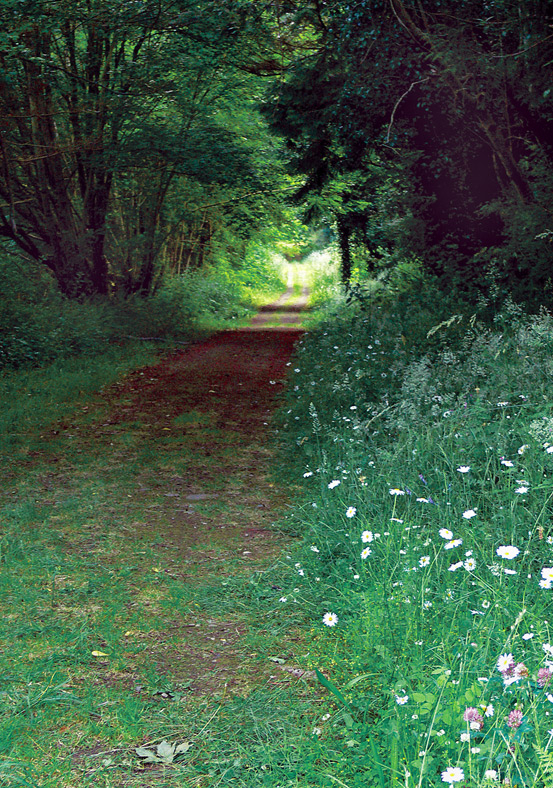 The road looks enticing to follow and I love how it’s lined with wildflowers. Beautiful landscape and the path leads you directly through the picture. Great perspective and composition.